It's finally the time to replace all of the bikinis to warm autumn sweaters. I honestly can't tell you how excited I am for this season. 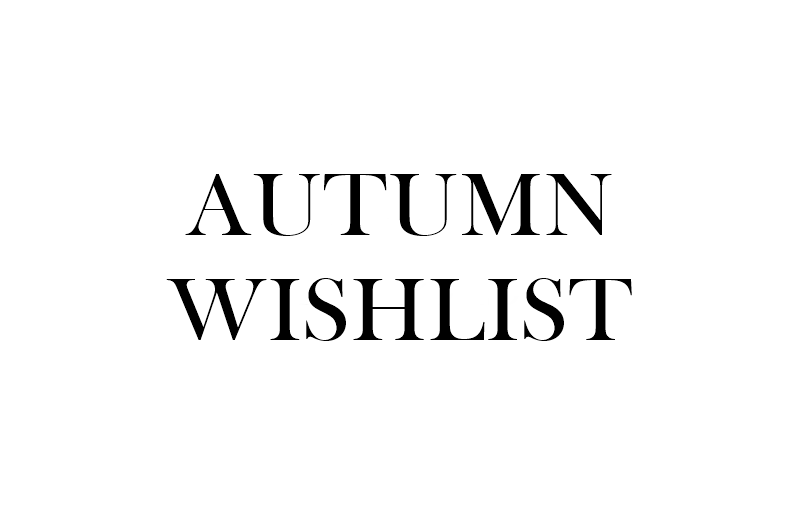 So with that in mind, I decided to show you my autumnal wishlist this time from Zaful. It's probably one of the most versatile online shopping websites out there. You can some pretty sophisticated pieces that don't cost a lot. 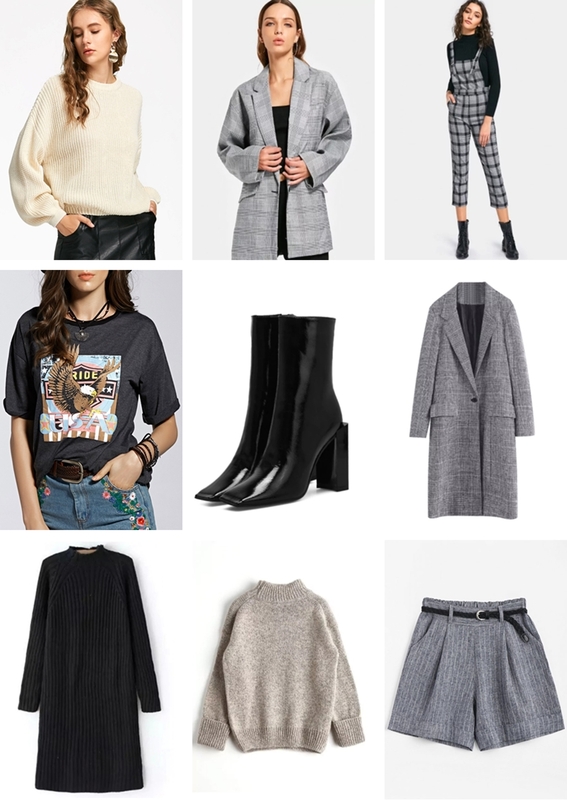 I guess it's pretty obvious what caught my attention mainly: oversized sweaters, sweater dresses, checker prints and anything neutral colored basically. That's exactly how I imagine my perfect autumn wardrobe. Take a look at what I thought would be perfect for this time of the year!